Your lifelong finances is merely a game of chance. You do all that you can then you must leave the rest to chance! Is this the best you can do? Too many people for too long live from one paycheck to the next. Everybody knows this is not a safe way to live (chancing your financial welfare on the dependence of your job). There was a time that the big companies offered great retirement benefits. This benefit is one of the Financial tools that I will refer to as Stored Value. Why am I talking about Stored Value? Before money, people would barter for their needs. Using the example of Gold, value was assigned to this commodity. People would take an ounce of Gold and pay for something they needed. The person they paid would take this once of Gold to pay for his/her needs and it would be passed around settling debt to others. Gold holds a STORED VALUE. With the idea of this Stored Value, Banks were conceived of. Banks would hold someone’s Gold and lend it out (on paper) as notes of debt. These notes were representative of Stored Value. Years ago, it was accepted all you needed was to accrue $1 Million Dollars for your retirement. Although some sources now state this is not enough, I will use this figure for this discussion. A point of contention is this. 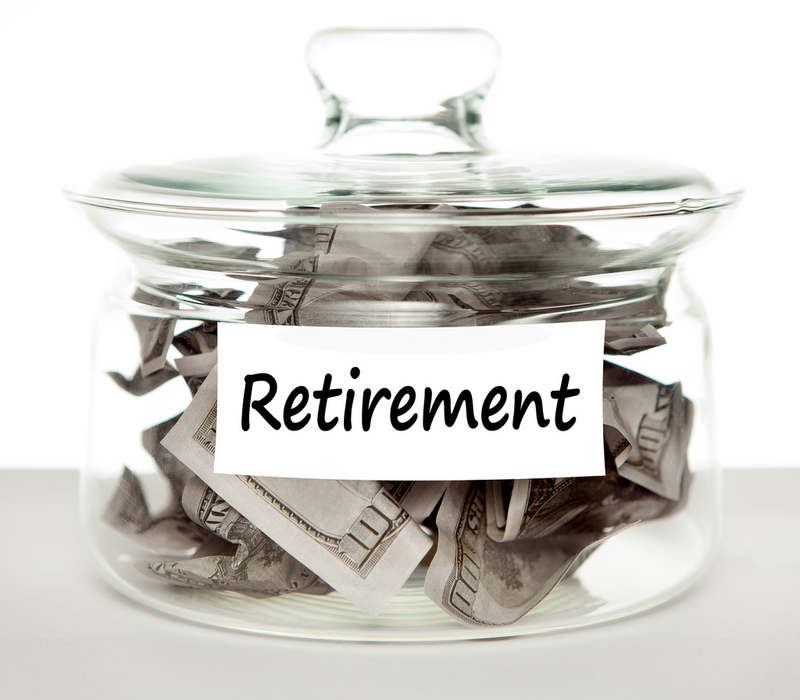 If you have $1 Million Dollars for your retirement, you have a sizable sum to retire on. However, if you don’t, you have some work to do and the amount doesn’t matter if you have to work until you die! What was the story really about with the man storing his money in the mattress? There is a very specific reason I wrote this little story. I’m sure I could have found something similar that really did happen however, my point is this: how safe is your STORED VALUE? Looking at the list above, can you add some thoughts as to how you can maintain Stored Value? I bet you can. The other day, we were watching a program where these investigators were trying to find how someone hid about $5 Million Dollars that was stolen. They had that $5 Million Dollars in their view several times and never saw it. The person that had it converted it to Valuable Art and Furniture! I mentioned: how safe is your STORED VALUE? The real reason behind writing this is the fact we can immediately lose our Life Savings at the spin of the wheel. We can no longer leave our Stored Value to chance. This Stored Value represents our Financial Future. This is NOT a game and we need to treat it for the value we assign it. This is why we are a part of COMPUMATRIX.